Browse our collection of 6 Miley T-shirts, Jewelries and more. Designed and printed in the USA. 100% Satisfaction Guaranteed. 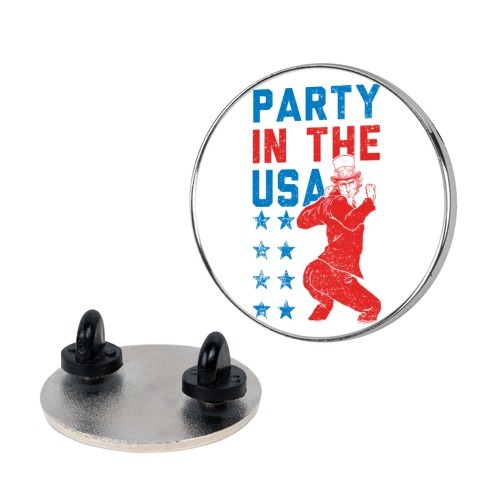 About this Design Party in the USA with Uncle Sam! 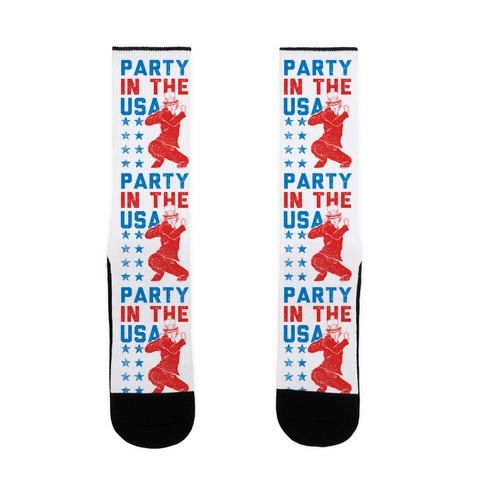 Get your party on for liberty and peace with this Miley Cyrus and Uncle Sam combination. Good for any party or Holiday being celebrated in the USA. And if a Jay-Z song is playing, perfect. 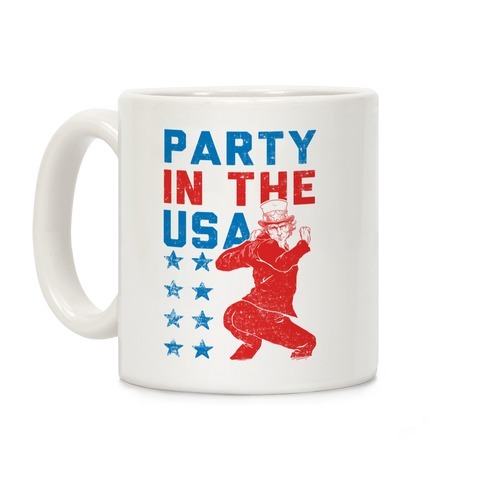 Party in the USA with Uncle Sam! 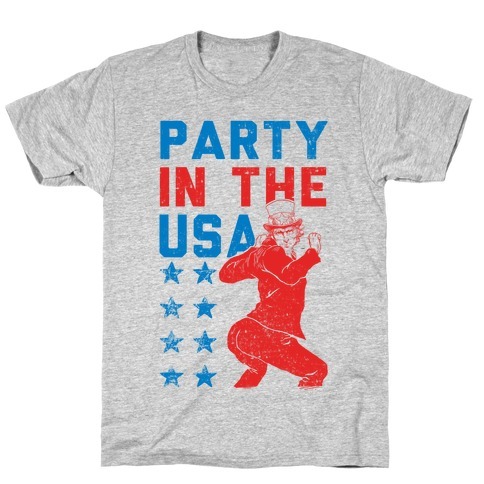 Get your party on for liberty and peace with this Miley Cyrus and Uncle Sam combination. Good for any party or Holiday being celebrated in the USA. And if a Jay-Z song is playing, perfect. About this Design Hot dogs, beer bottles, bottle caps, license plates, and stars, just some of the great Americana Merica has to offer. Enjoy this patriotic patterned design all year long! 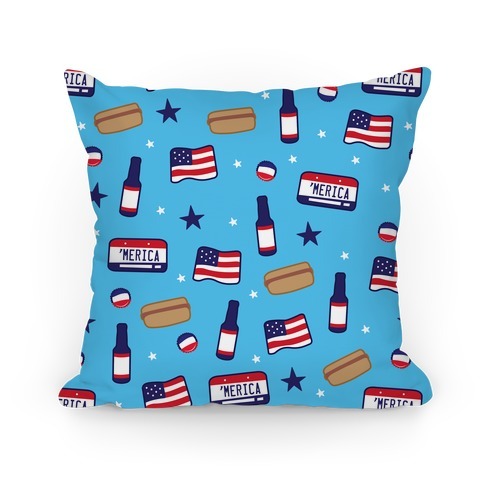 Hot dogs, beer bottles, bottle caps, license plates, and stars, just some of the great Americana Merica has to offer. Enjoy this patriotic patterned design all year long! About this Design The Great Lakes are a very finicky set of customers. Even though they are very choosey about where they decide to go, the Lakes know the best place to hit up. Of course, that place is none other than the state of Michigan in the great ole' USA! Four out of five lakes approve! The Great Lakes are a very finicky set of customers. Even though they are very choosey about where they decide to go, the Lakes know the best place to hit up. Of course, that place is none other than the state of Michigan in the great ole' USA! 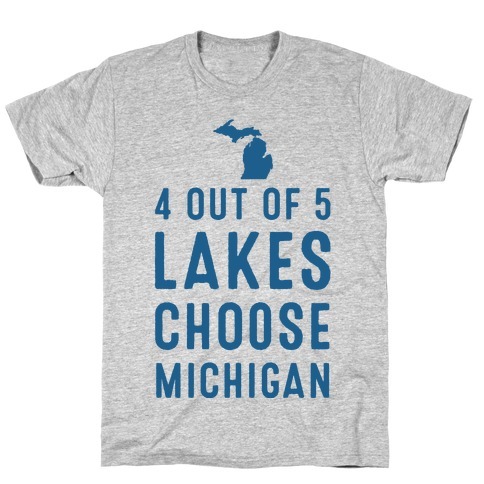 Four out of five lakes approve!